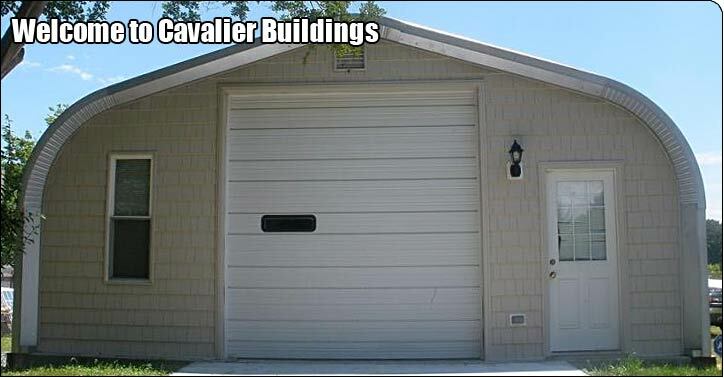 Welcome to Cavalier Steel Buildings. You've Come to the Right Place! 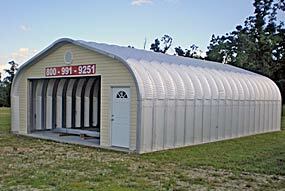 For a Great Deal on the Best Steel Building. Calling around or surfing Websites trying to find the best deal on the RIGHT steel storage building isn't most people's idea of fun. A fair deal on a steel storage building that won't disappoint you. A "Fair" price for something "Superior" beats "Cheapest price" for "Junk." We need to make a "Fair" profit so we can afford to offer a SUPERIOR product and service (which benefits you in the long run). Do you want to risk having 5 tons of metal junk on your property in 10-15 years? Can you afford damage to your personal property if your storage building fails? How would you feel if the other company selling you a steel building, intentionally used lower gauge steel, and caused your building to fail or look bad? FACT: Some competitors use a lighter gauge steel ("undergauge") and/or cheat 1 or 2 arches or 2' to 4' ("short arches"). We take the time to listen to what YOU want, then work on the deal. 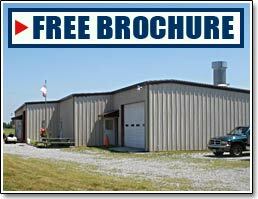 A deal on the best steel building made that you can feel good about! We take pride in seeing those dreams become a reality! It feels good to know we're making a positive difference in the lives of our customers. And, far more inexpensively than you might imagine! We figure, if we earn your trust, you're going to tell others. The biggest compliments our customers give us, are the referrals to their friends and family.